Coolsky has taken the wraps off their newest project, the Douglas DC-9, developed in cooperation with Flight1 and McPhat Studios. Further details in the official announcement on the Coolsky Website. Chris Serio has made a post in the X-Plane Developer Blog in order to clarify confusion regarding the release date of X-Plane 10. 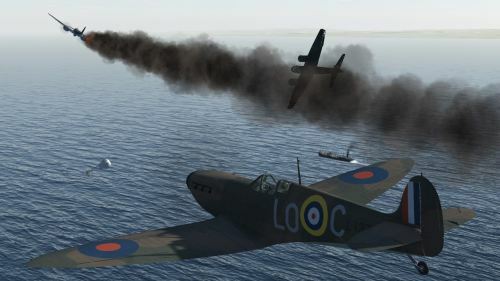 Read the full article on the X-Plane Developer Blog. The formerly payware Douglas B-66 Destroyer from AlphaSim/Virtavia has been unleashed at Simviation. 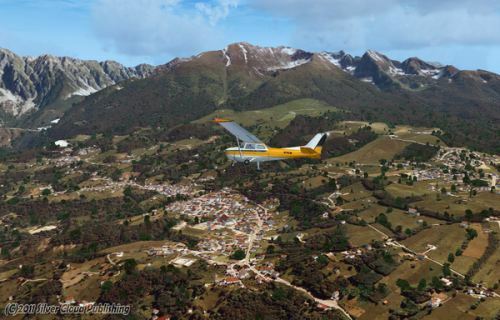 FSAddon has released DolomitiX - Alpago for FSX photographic scenery, further details at the FSAddon Store. "Dolomiti X is a series of small but VERY highly detailed sceneries of the Italian part of the Alps. showing the mountains as they really are! Check out some of the screenshots to illustrate this! Alpago region is a small part of the Italian Alps, the mountain area in the north of Italy, and to the south of the Austrian border. These mountains are called the Dolomiti, hence the title of our series." Orbx is celebrating the arrival of version 1.1 of Caberra Airport (YSCB) with a 50 percent off sale, but for one week only. More information and purchase on the Orbx Website. RealAir is offering a Turbine Duke + Piston Duke Package Deal. Find out more at the RealAir Website. Taxilines and Skyscrapers, Ben Supnik has been busy working on X-Plane 10 and updating the X-Plane Developer Blog. 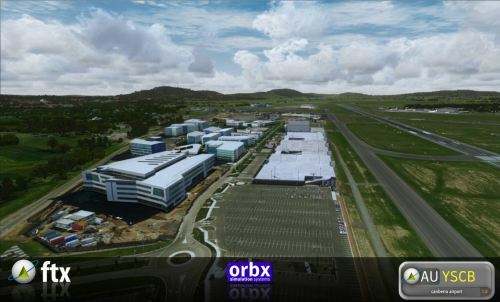 Orbx has released the version 1.1 patch for the Canberra Airport (YSCB). Orbx FTX Support Website. 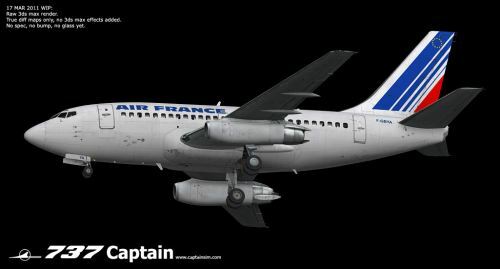 CaptainSim has posted three new preview screenshots of the Boeing 737-100. Full details at the CaptainSim Website. 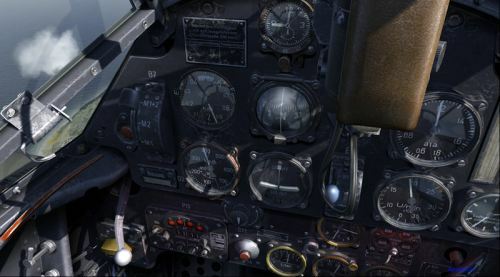 The Microsoft Flight Team has posted five new screenshots of the upcoming simulator at the Microsoft Flight Website. 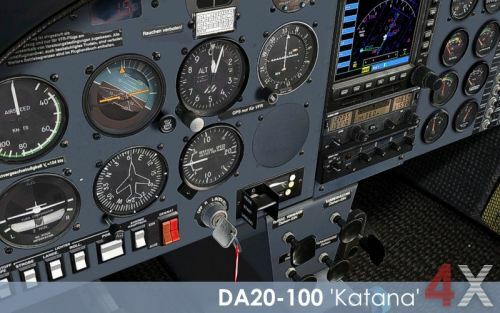 Marcel Felde has posted preview videos of the upcoming Diamond DA20-100 'Katana' 4X for FSX on YouTube. 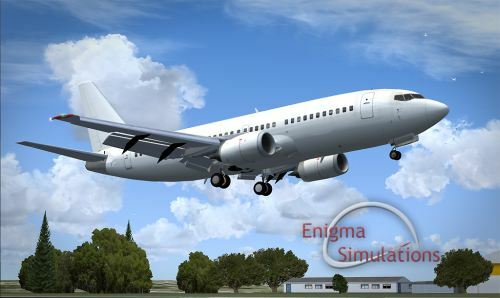 Preview screenshots of the Enigma Simulations Boeing B737-300SP have been posted in the Enigma Simulations Forum. 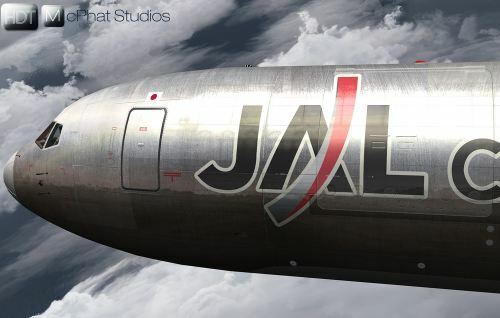 Just Flight has made Air Hauler for X-Plane available for pre-order. More information on the Just Flight Website. 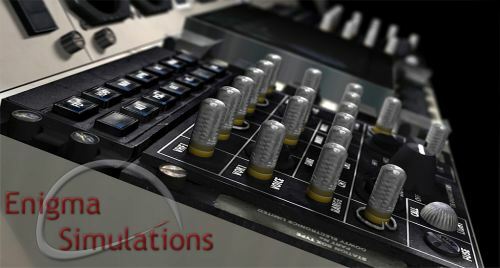 Enigma Simulations has posted work in progress screenshots form the virtual cockpit of their upcoming British Aerospace ATP for FSX in the Enigma Simulations Forums. Orbx has released a patch for FTX Australia SP4 and also made available an updated version of the Orbx Libraries. CR1 Software has released the Ford Trimotor for FSX. More information can be found at SimMarket. 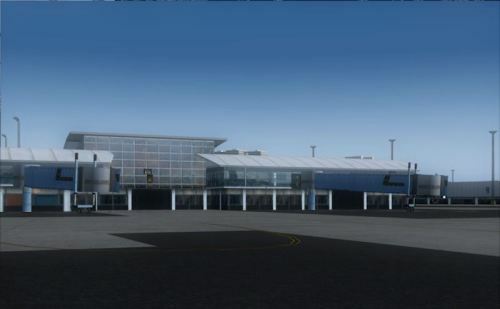 "CYYJ (2011) portrays the Victoria (British Columbia, Canada) International Airport (CYYJ) and surrounding area as it appeared in early 2011, including the Coast Guard station at Pat Bay and the nearby industrial park. It is fully compatible with Victoria+ (both FS2004 and FSX versions), Ultimate Terrain Canada/Alaska for FS2004 and Ultimate Terrain X - Canada for FSX, ORBX's FTX NA Blue and other FS9 road and shoreline upgrades for the area. 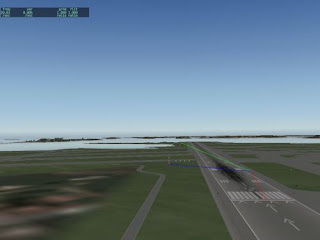 CYYJ (2011) includes aircraft, flight plan and traffic files for a realistic AI scenario other than scheduled airline operations. (Use BC Regional AI - also available from this file library - for scheduled traffic). 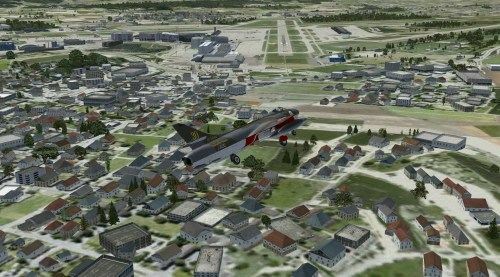 CYYJ (2011) updates CYYJ in Victoria+ FSX and all earlier versions of standalone CYYJ. 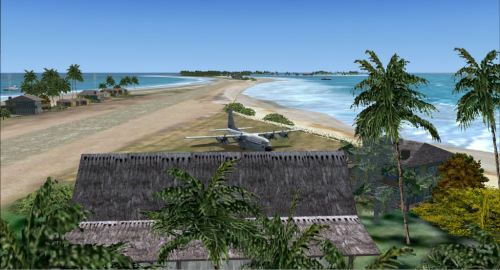 Version 5.05 incorporates all earlier patches, adds the recently-installed wig-wags at the intersections with Runway 09/27, includes animated jetways (FSX only) and much more detailed airfield lighting and replaces the earlier static AI with identical but more-efficient SAMM_generated static models." 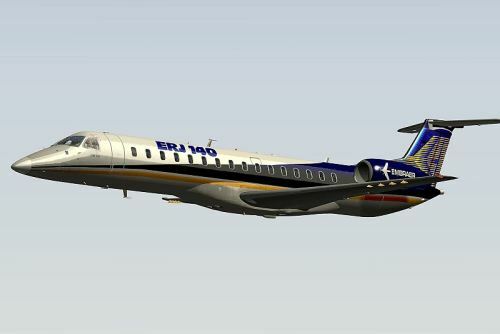 Dan Klaue has released version 2 of the Embraer ERJ 140 for X-Plane. 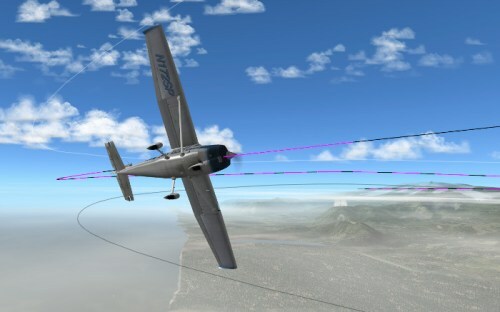 More information at X-Plane.org. Detailed Radio and Autopilot, too many animations to list! 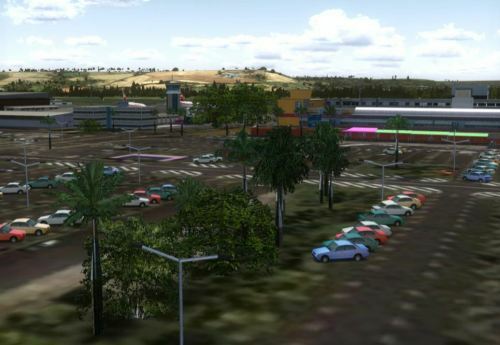 New screenshots of Mauritius International Airport for FSX have been posted in the FSDeveloper Forums. Carenado has released the long awaited Beechcraft Baron 58 for FSX, more information on the Carenado Website. pitot cover and sights props. 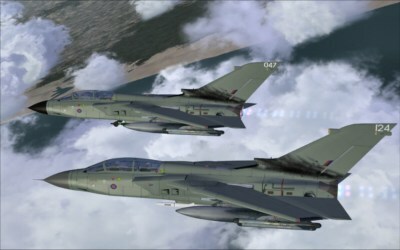 -Original HQ digital stereo sounds recorded directly from the real aircraft. -Pop up B58 manual with normal, emergency checklist and performance tables. -Tested by real B58 pilots. -Realistic night lights effect on virtual cockpit. 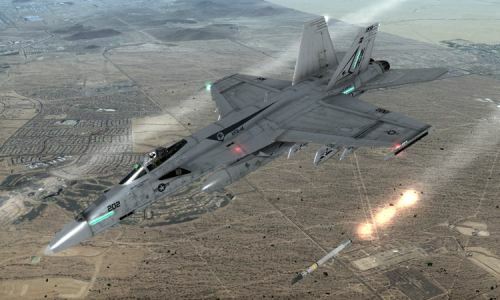 -FSX features: external dynamic shadows, internal dynamic shadows on VC, volumetric normal mapping, specular mapping and bloom lights. -Full moving parts: Ailerons, elevators, rudders, flaps, rolling wheels and trim tab. -Animated sections such as: propeller, doors, windows, sun visors, passenger table, copilot seat and pilot. -Lights: Navigation lights, landing and taxi lights. -3D modeled pilots, cockpit area and passenger cabin area. -Separate switches for instruments lights and cabin light. -Real behavior compared to the real airplane. Thorsten Reichert, developer of the Mega Airport series recently confirmed plans for Copenhagen (EKCH). "At the moment plans for MegaAirport Copenhagen (note that this does of course not include Copenhagen downtown or any other airport) are not abandoned but not top priority as well. We already put a lot of money into it, but it's still very far from being developed." 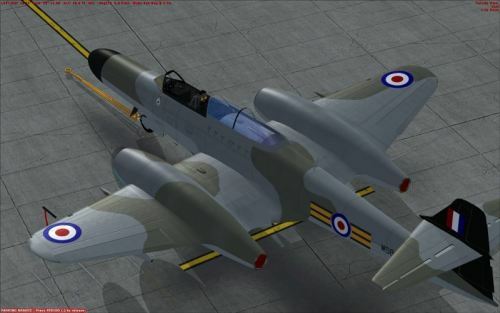 Rob Richardson has released his freeware AW Meteor NF14 for FSX. Now available for download at BritSim. 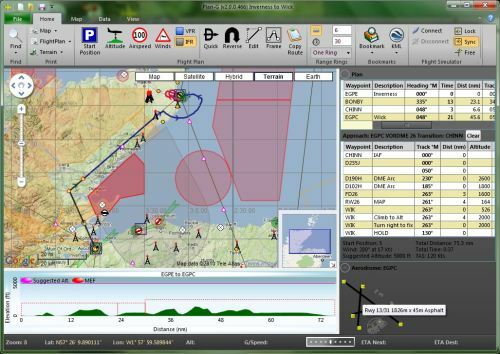 Plan-G has been updated to version 2.0.5, more information and download in the TASoftware Forums. Fixed rounding error writing lat/lon coordinates to FSX PLN could result in navaids plotted on equator or Greenwich meridian. Lesson 15 from the X-Plane Flight School titled "Maximum Rate Turns" has been posted in the X-Plane.org Forums. Numerous animations - access hatch, retractable undercarriage with shock absorber animation etc. 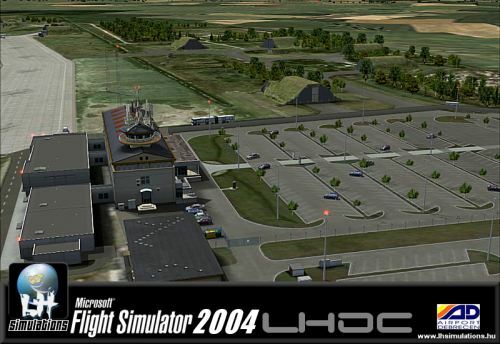 Gary Summons has posted preview screenshots of Liverpool Xtreme (EGGP) for FSX and FS2004 in the UK2000 Forums.